The law of one price is an economic theory that explains why the prices of commodities, assets and securities remain the same across markets, regardless of the exchange rate. In efficient markets, the law of one price should dominate. Ultimately, when the law of one price plays out correctly, the result is purchasing power parity. Purchasing power parity is just a fancy way of saying that buyers have equal power to each other because the price remains the same across markets. The concept behind the law of one price is pretty simple. Basically, an asset, security or commodity will have one price across markets, even when taking into consideration the exchange rates. This is because if an asset is cheaper in one market, investors will swoop in and buy that asset. Then, those investors will flip the asset, selling it to the more expensive market and ultimately netting a profit. This is called market arbitrage. However, this type of buying power simply can’t last forever. As more investors try to take advantage of the lower priced market, the supply and demand will shift until prices level out across markets. Of course, transportation costs, taxes and tariffs affect prices in different markets. This may result in a variance in the actual price consumers pay. For example, gas and groceries are more expensive on islands, because they must be transported to the island. Still, the base price of these items before shipping should be nearly identical under the law of one price. Say Market A is selling widgets for $100, while Market B is selling them for just $10. It stands to reason that investors would buy up Market B’s widgets and sell them for a profit to buyers in Market A, who are willing to pay a higher price. Obviously, this can’t go on forever. As more investors sell into Market A, competition will ensue, and prices will be driven down. 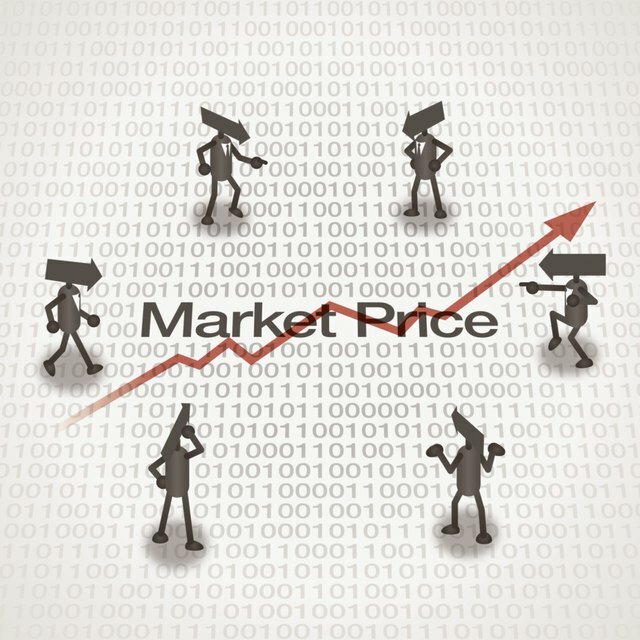 Eventually, the law of one price dictates that these prices will balance out across markets. Ultimately, this keeps markets more fair, balanced and efficient. Purchasing power parity theory is simply the end result of the law of one price. When the law of one price works the way it should, buyers will have the same purchasing power across markets, regardless of the currency or exchange rate. In practice, consumers across markets do not exactly have absolute purchasing power parity. There are many reasons for this, but they mostly boil down to access. Not every consumer has access to cheap goods, or to international goods. Some buyers are limited in their access to goods and services, and this makes purchasing power parity very difficult to achieve in the real world.